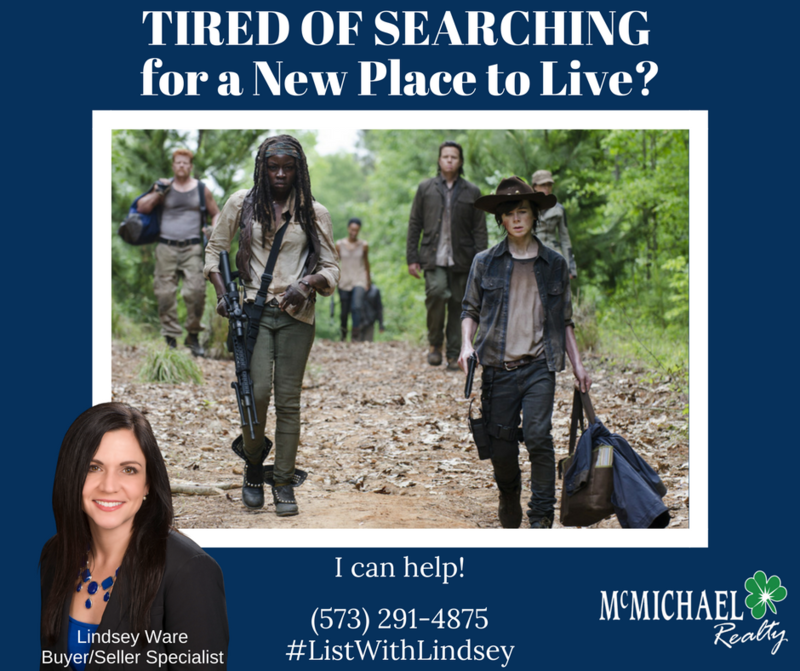 Lindsey is so passionate about real estate! I think her success comes from growing up working alongside her dad in their large, family-owned construction company. 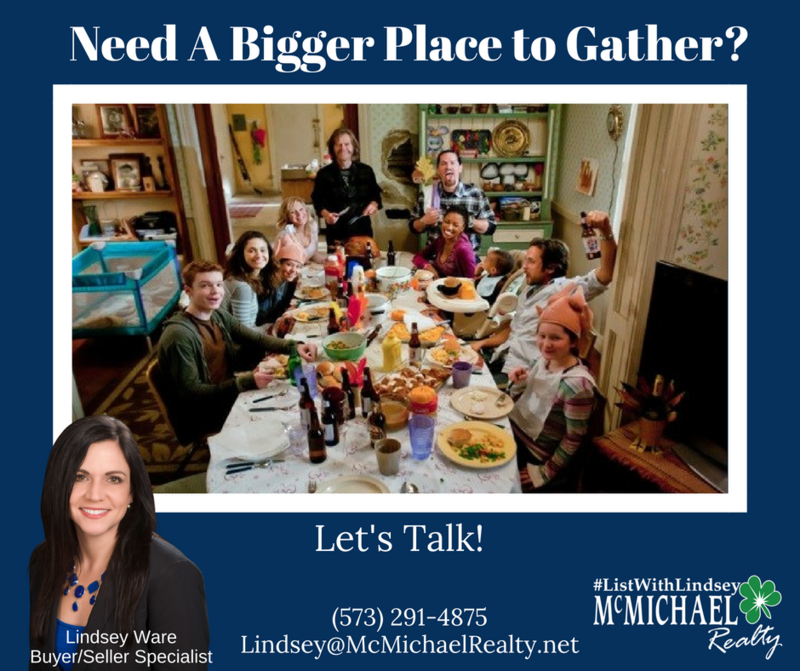 She’s outgoing and creative, and with her education in a double major of marketing and business, she’s a very talented professional for the real estate industry. Her daughters are very proud of their Mom as they see how strong, tireless and dedicated she is to her family, friends and clients. Her friends agree, and if you’d ask them, loyalty would be her greatest asset - along with being a lot of fun! In her free time, you’ll see her doing home remodel projects around the area, or she’s at home cooking up creative new things to try - or off exploring new places to travel. Items on her Bucket List include visiting all 50 states, beating her previous time in a 5K, and writing a book. Knowing Lindsey, with her outgoing personality and goal-oriented approach to life, it’ll be easy to see her accomplishing her goals!